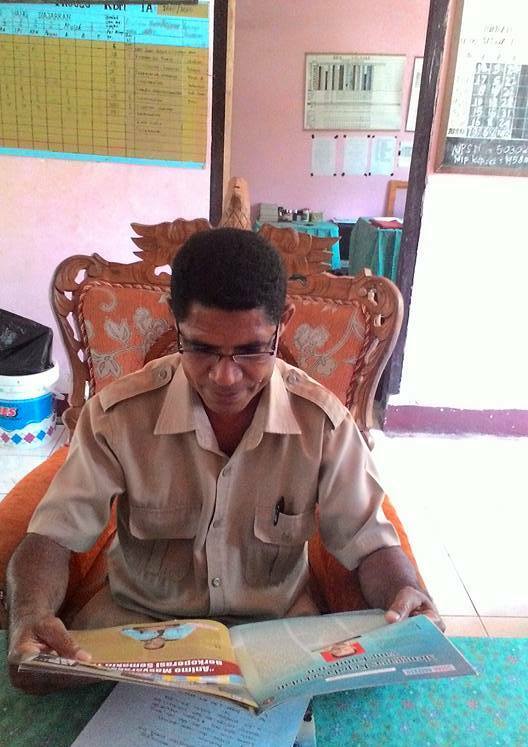 The teachers of SDI Nimala of Golewa Selatan district of Ngada Regency read Cakarwala NTT Magazine on February 16, 2016. 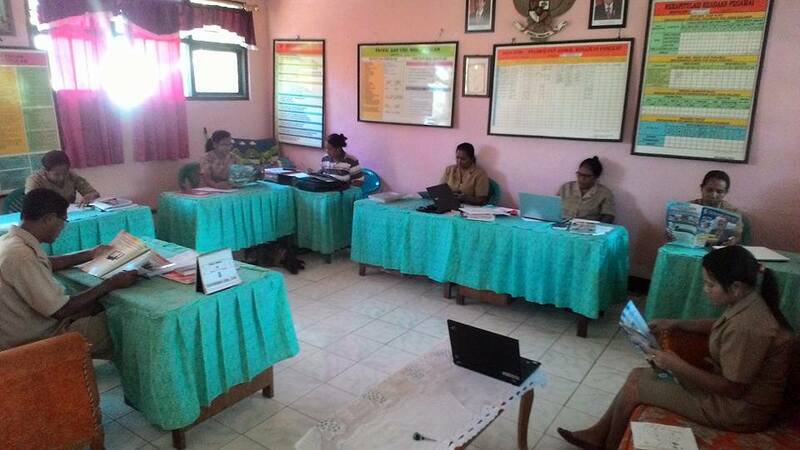 “Building up a literasi (Reading and writing) culture is not an easy thing,” said Lako Hilarius, A.Ma.Pd, the head master of SDI Nimala of Golewa Selatan district of Ngada Regency to journalist of Media Pendidikan Cakrawala NTT in his office on February 16, 2016. He said that literasi culture (read and write culture) must be done first by the teachers. 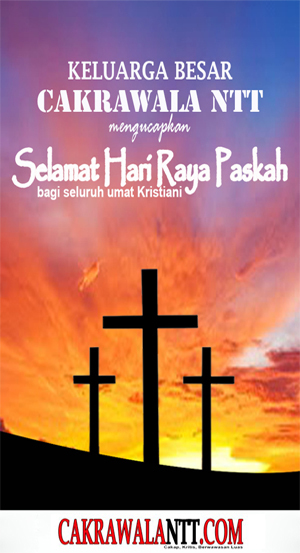 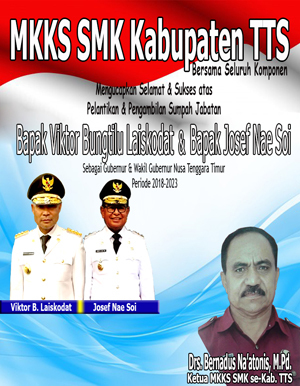 of Golewa Selatan district of Ngada Regency.